Video-based KYC is a viable process and had been suggested by some technology startups. RBI wants live videos to be used and was not keen on allowing recorded videos authenticated using artificial intelligence. With the Supreme Court striking down Section 57 of the Aadhaar Act in October, thereby nullifying the biometric e-KYC model used by telecom companies and banks for customer verification and onboarding, the hunt is on for a reliable alternative. Payment company executives in the know told The Economic Times that the industry has suggested video-based KYC in place of the barred biometrics-based electronic customer verification, but the RBI is more open to live rather than recorded videos. "Video-based KYC is a viable process and had been suggested by some technology startups. 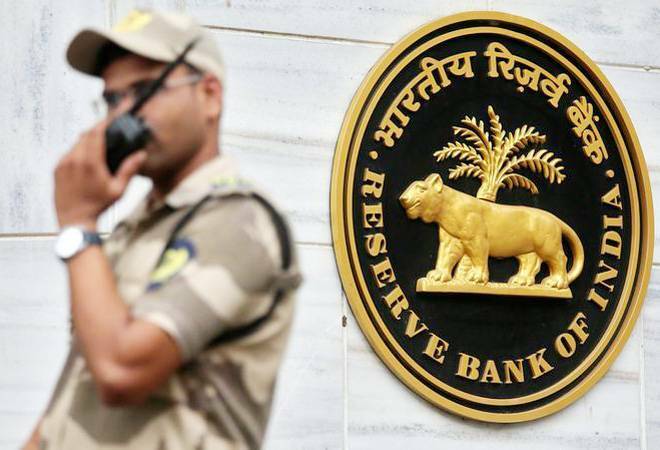 RBI wants live videos to be used and was not keen on allowing recorded videos authenticated using artificial intelligence," a source told the daily. While the Unique Identification Authority of India (UIDAI) has been pushing use of 'offline Aadhaar' that relies on QR codes, the banking regulator is reportedly keener on rolling out a digital authentication method. In a meeting with the industry executives last week, RBI officials indicated they were keen on the XML internet format to extract limited customer information - not including biometrics - from the Aadhaar database. "RBI is more keen on starting off with XML-based Aadhaar authentication instead of offline QR code-based verification since the industry is not ready with that offering yet," added another source. Specifically, full-scale implementation of the quick response (QR) code option remains an issue. The ball is now in the regulator's court and it has held multiple rounds of discussions with the Aadhaar-issuing body as well as the Union government on the way forward. According to industry insiders, the RBI is awaiting amendments to the Prevention of Money Laundering Act before modifying its know-your-customer (KYC) master circular since the guidelines derive their executive authority from the law. But irrespective of the alternate route that the RBI finally approves, the buzz is that it will be more cumbersome than e-KYC - although cheaper than paper-based customer authentication - and that could have an impact on customers. As per the guidelines issued by UIDAI, a minimum three-step process is reportedly required to generate XML based on the Aadhaar database. This means that while the technically savvy population can manage it, the digital process will be a huge challenge for the financially excluded and the marginalised.